To fans of the franchise the Star Wars sound effects and the man responsible for many of them, Ben Burtt, are as iconic as the characters and dialogue. Who hasn't attempted some lightsaber sound effects and Darth Vader's breathing at some point. 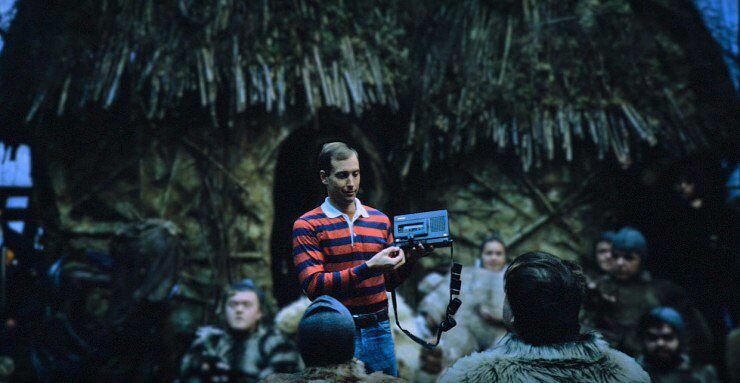 In this video KaptainKristian looks at the work of the sound designer, Ben Burtt, and how he created the films' now legendary sounds. Because the Star Wars sound effects have gone on to become hugely influential and as KaptainKristian notes, they're now ingrained in our cultural consciousness. From the hum of the lightsaber to the fly-by whirr of the TIE fighter, which was supposedly made by merging the sounds of a car on wet pavement mixed with the call of an elephant. Sounds that are instantly recognizable whenever you hear them, like some sort of audio brand. One of the questions KaptainKristian asks in his video in relation to the Star Wars sound effects, is how does someone go about creating such sounds? Especially because traditionally in cinema, the goal of the sound designer was to interpret the visual environment into a complimentary audio one. But how do you go about doing that for sounds that have never existed before? Ben Burtt managed to do it though, and in the process created the majority of the over 5,000 unique sounds in the Star Wars sound effects library. A library that continues to grow with each new Star Wars movie. Using archival images, old interviews, and production footage KaptainKristian shows how revolutionary Burtt was, even defining the job title sound designer, which had never really existed before. While as a mark of his influence on the original film, KaptainKristian notes that only around 15% of the final audio mix of A New Hope was recorded audio. The rest was added in post production. 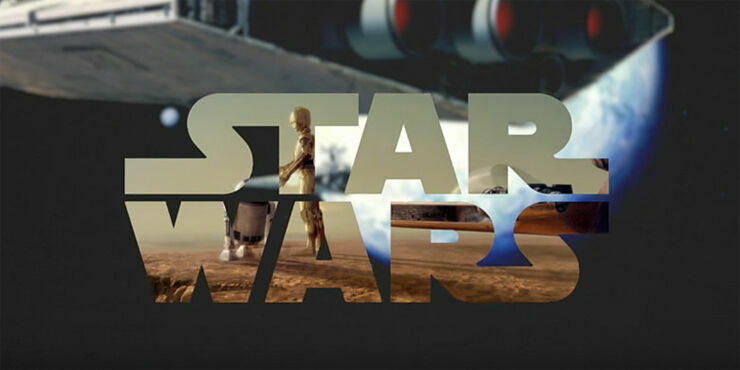 It also notes how Burrt would use sound design to humanize the sound effects for the robots in Star Wars. R2-D2 for instance was given personality while still maintaining a robotic-ness by combining the sounds of Burtt's voice mimicking an infant with a synthesizer. Along with these intriguing insights, the video essay also puts early production footage with that of the completed film, showing how sound design not only augmented the world of Star Wars, but came to define it too. Fun fact: Burtt actually appeared in Return of the Jedi playing the character of Imperial officer Colonel Dyer. You can check out more from KaptainKristian on his YouTube channel.